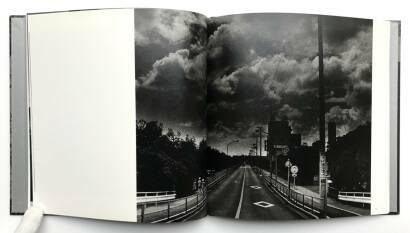 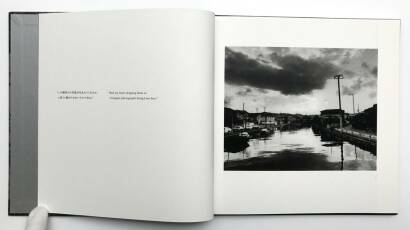 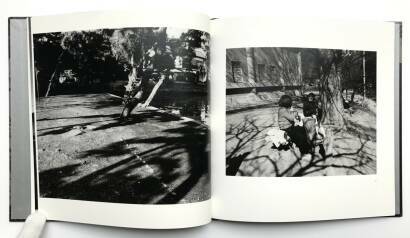 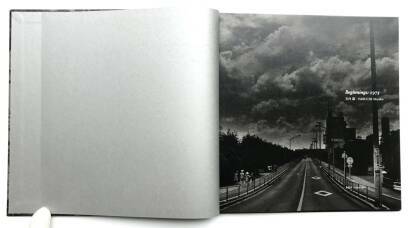 Comments: Illustrated hardcover, 22,6 by 22,5cm, b&w photographs, text in English and Japanese. 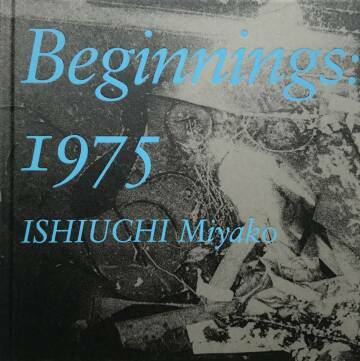 Signed by Miyako Ishiuchi! 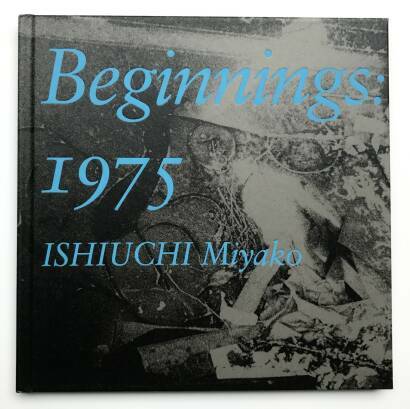 “Beginnings: 1975” is a collection of Miyako Ishiuchi’s earliest photographs. 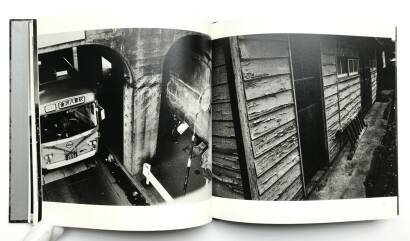 Ishiuchi discovered the images by chance while preparing a solo exhibition at the Yokohama Museum of Art. 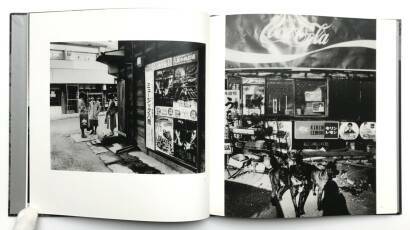 The photos were taken from within Ishiuchi’s daily life, and developed in a makeshift darkroom in her parents’ house.